I try so hard as a mom to keep my kids healthy. Of course, that doesn't always work. We all have bouts of illnesses from time to time. I try really hard though to make sure my kids eat right, get lots of fresh air and exercise, and educate them about their bodies and the choices they make. I hope that these practices will help keep us in good health. 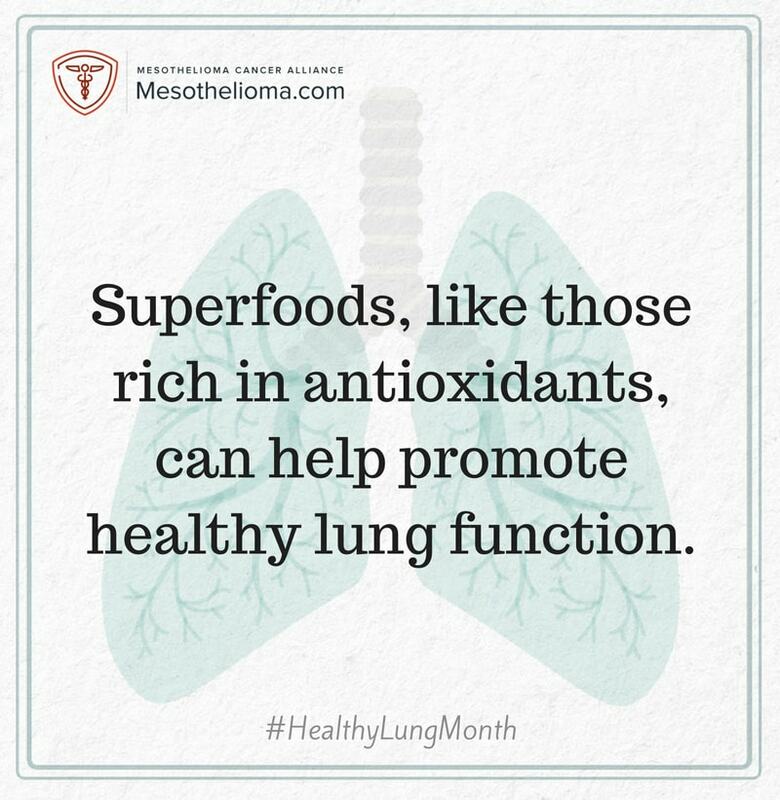 October is healthy lung month and while I am not a doctor or a nurse I know how important healthy lungs are! 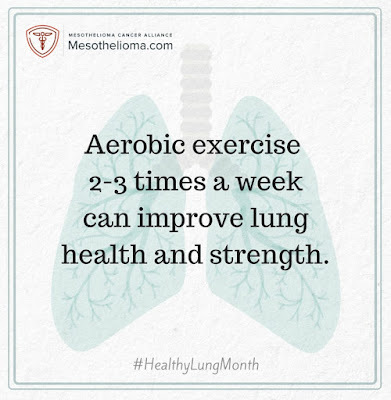 Today I am teaming up with the Mesothelioma Cancer Alliance to bring you some important information about lung health. 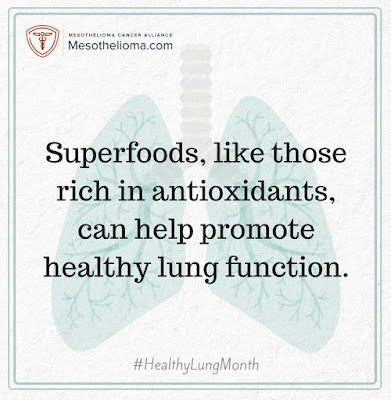 We know how important lung health is firsthand. When Evan was a baby he was hospitalized for RSV and for the next several years he came down with pneumonia ever winter. We were told the RSV had weakened his lungs a bit. When Ian was younger he had a touch of sports induced asthma and we often had inhalers around for emergency use. Thankfully, they have both seem to have outgrown these problems. 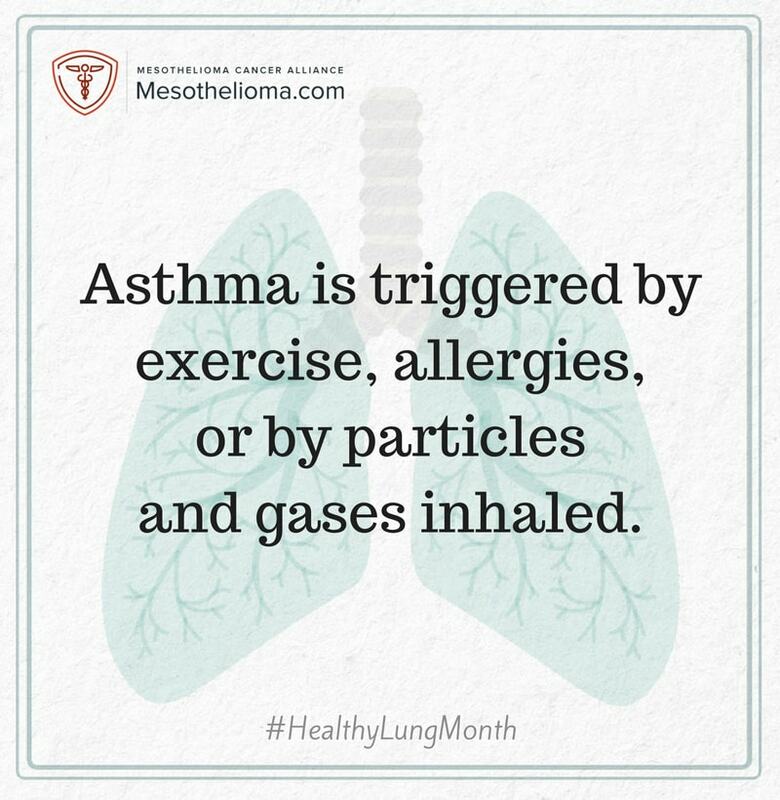 Asthma is often triggered by exercise, allergies, or by particles and gases that are inhaled. 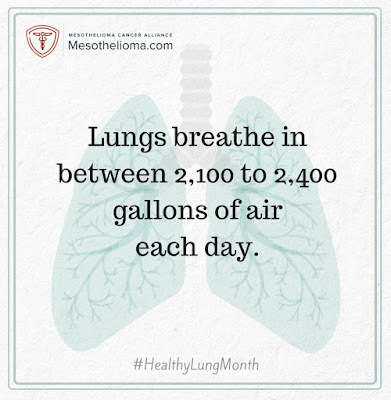 Did you know that your lungs breathe in between 2,100 to 2,400 GALLONS of air each day? 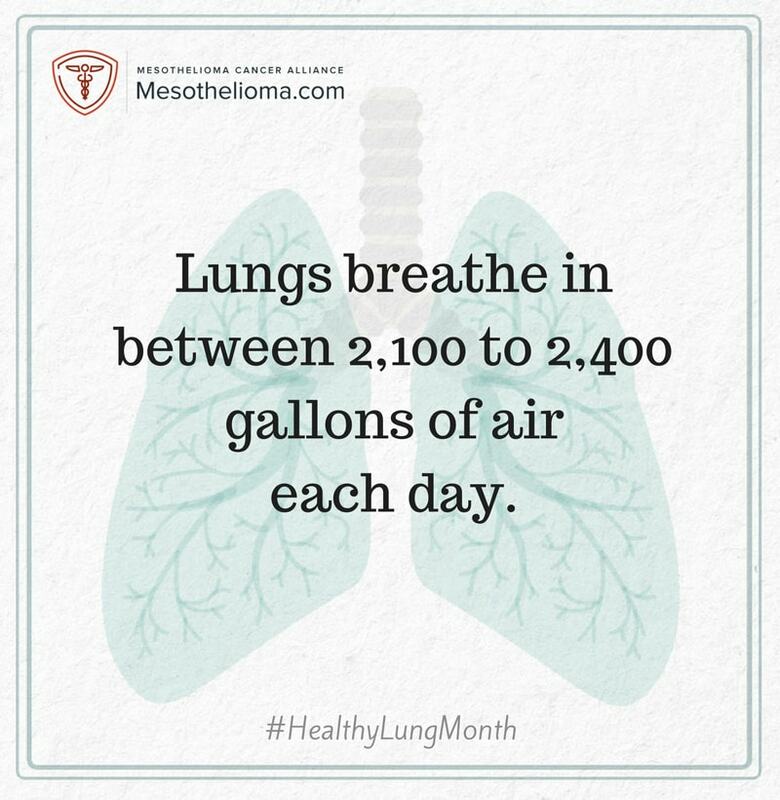 That is a lot of air and when your lungs aren't up to capacity the body is missing out on vital amounts of oxygen. 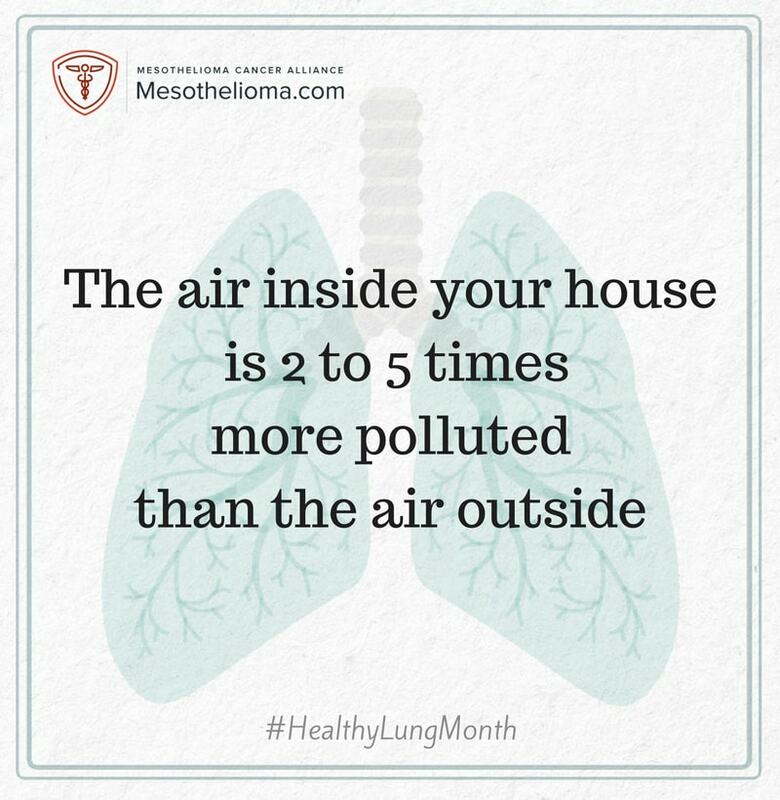 While I often feel completely helpless when my children are sick I do know there are ways to help prevent illnesses and lung related diseases aren't any different. 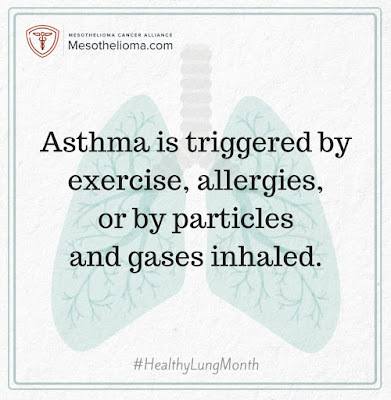 Did you know that there are 4 main types of lung related diseases? Did you realize that most of them are preventable? Mesothelioma, a rare cancer caused by exposure to asbestos, is 100% preventable. You can read more about Mesothelioma and how to prevent it here. To help my kids stay healthy I try to make sure we stay pretty active. We try to get outside and hike at least once a week. We ride bikes, kayak, and do all sorts of aerobic exercises. 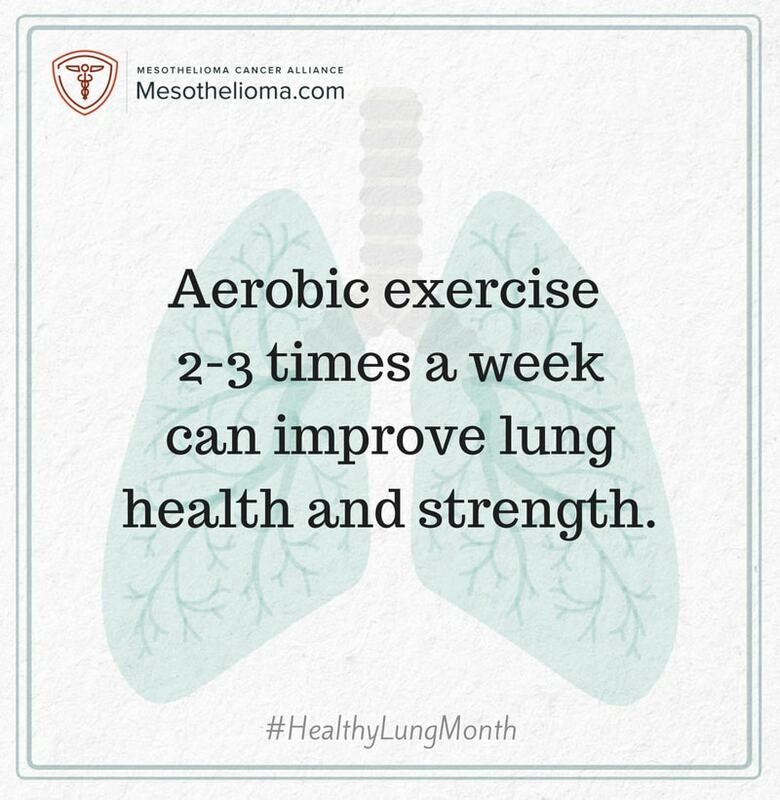 Just participating in some form or aerobic exercise 2-3 times a week dramatically improves lung health. 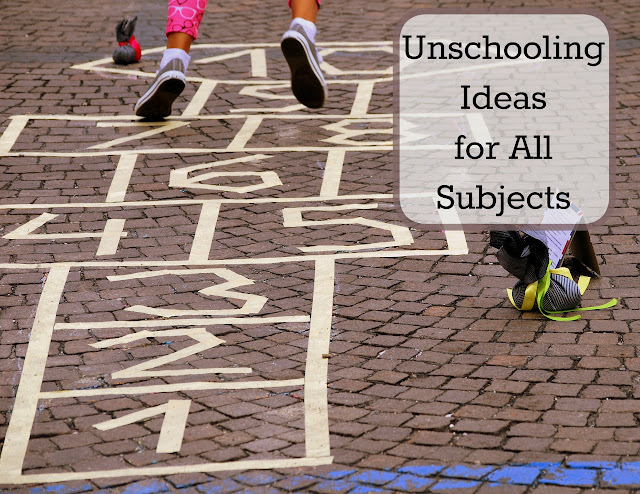 I always believed one of the reasons we've managed to stay a bit healthier now that we homeschool is because we get to spend so much more time outside and we're always on the go. Living in New England it's not always easy to get outside everyday but we do try to spend just 15 minutes a day outside each and every day; even in winter. I just figured fresh air had to be better for us but I had no idea how much better! 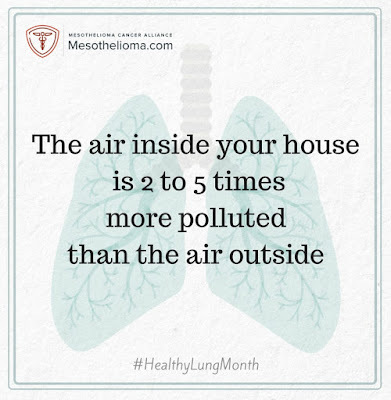 Did you know that the air inside your home is 2 to 5 times more polluted than the air outside? We all know that eating right is also important in maintaining our health. I try to make sure my kids eat healthy foods that are nutrient rich. 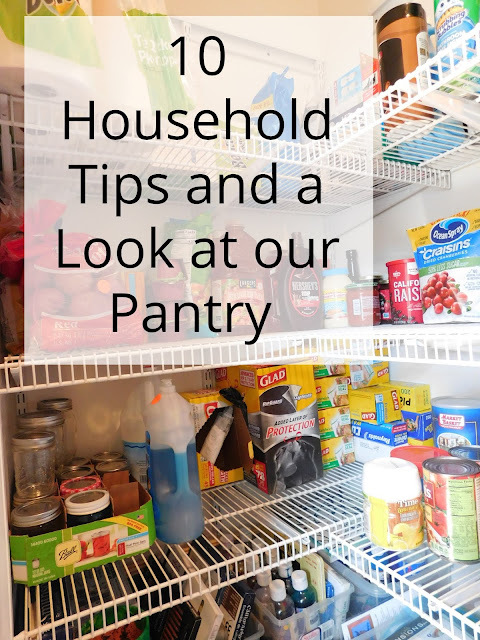 I make our salad with fresh spinach and a variety of other colorful vegetables, we pick loads of fresh strawberries and blueberries in the summer; making sure to freeze some to enjoy year round. 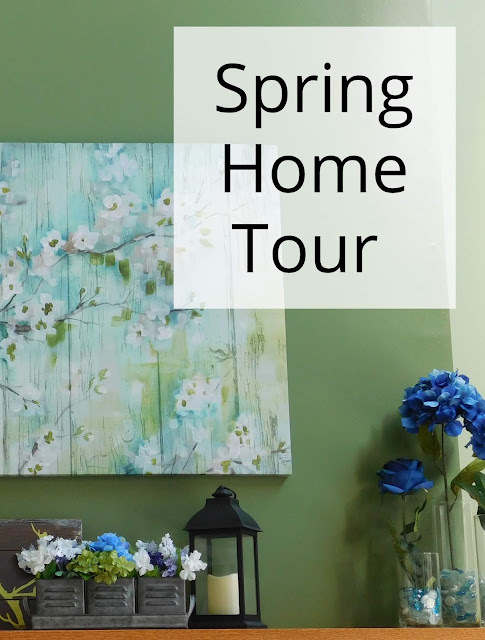 We drink lots of skim milk, eat farm fresh eggs, and hearty grains. Here is a listing of 52 of the best Superfoods for health. I may not always be able to control everything about our health but I do talk to the kids about the dangers of smoking (or even being around others who smoke! 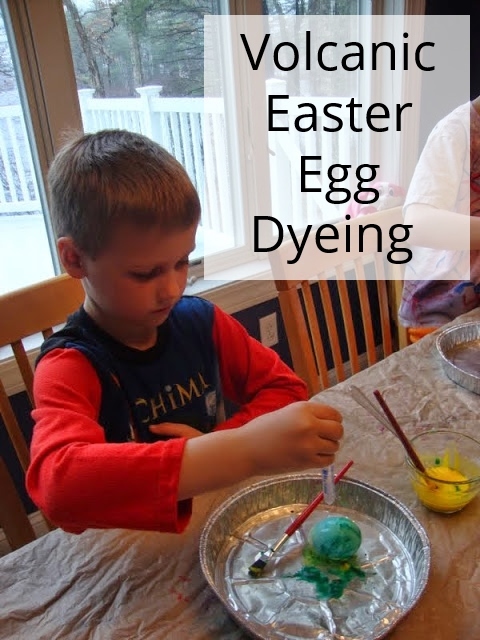 ), remind them of the importance of eating right, exercising, and spending time outside. What do you do to help keep your kids healthy? Thanks! It's not my usual style or kind of post but I hoped it came out well.